If you haven’t heard already, the CHIJMES Wedding Experience 2019 is happening this Sunday! 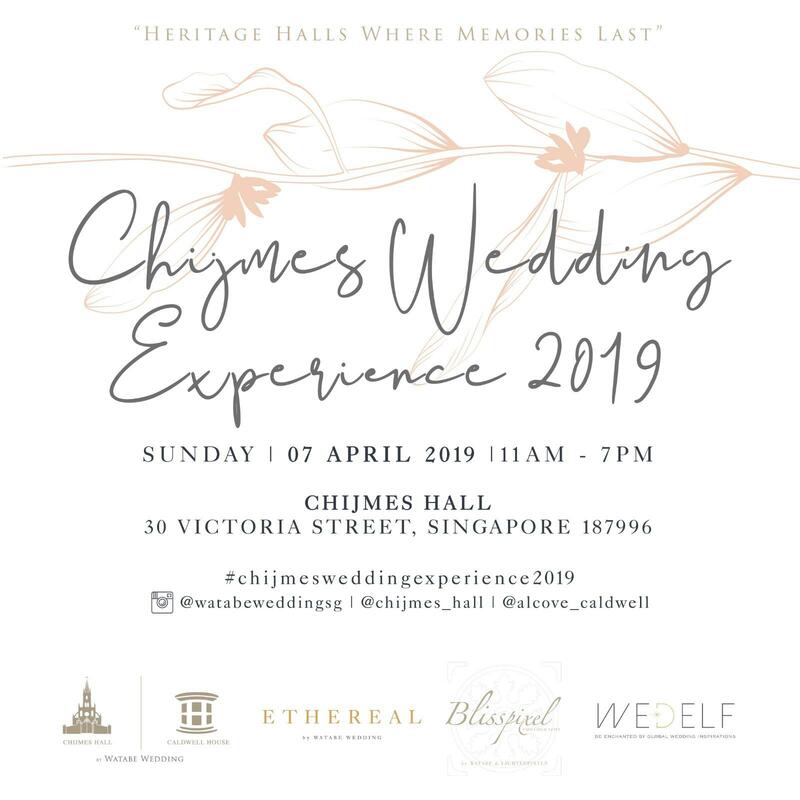 In this annual wedding show organised by Watabe Wedding Singapore, WedElf Vendors We Love from around the world are coming to the CHIJMES Wedding Experience 2019, bringing with them attractive lucky draw prizes to be won! Around the world, many couples dream of a destination wedding on a white sandy beach. At Naman Retreat a beachfront wedding can be a dream come true. 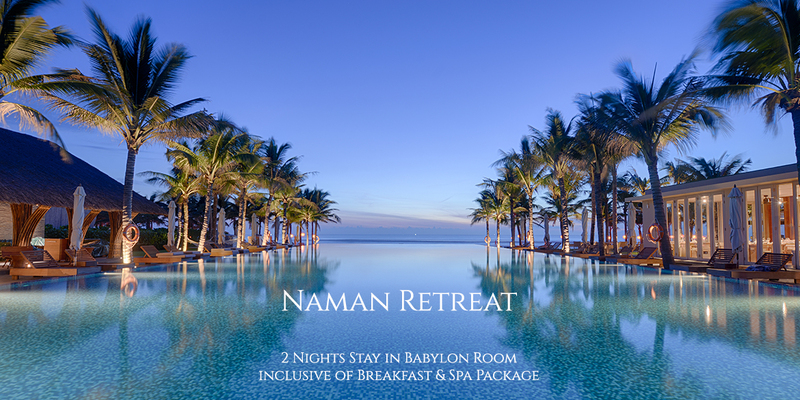 Allow the team at Naman Retreat to create the perfect destination wedding to celebrate you and your special day. 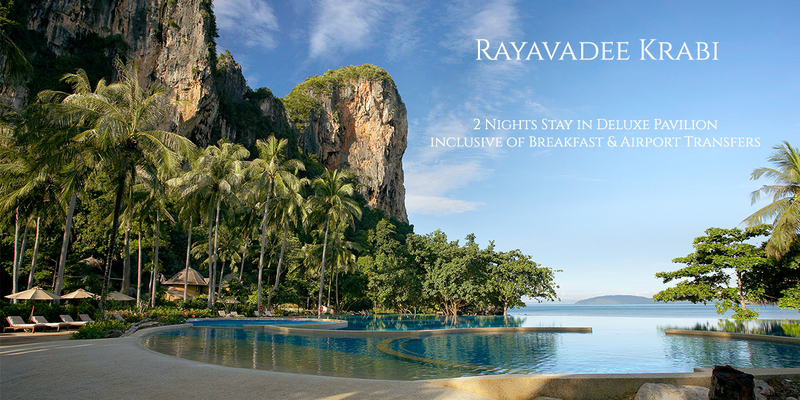 Situated on Krabi’s stunning Phranang Peninsula on the edge of Krabi Marine National Park, Rayavadee is framed by beautiful beaches and the crystal clear waters of the Andaman Sea and set against a backdrop of dramatic limestone cliffs. Built on the site of a former coconut plantation, the resort blends well with its natural environment and its two-story pavilions are hidden discreetly amidst the jungle scenery and tropical gardens. 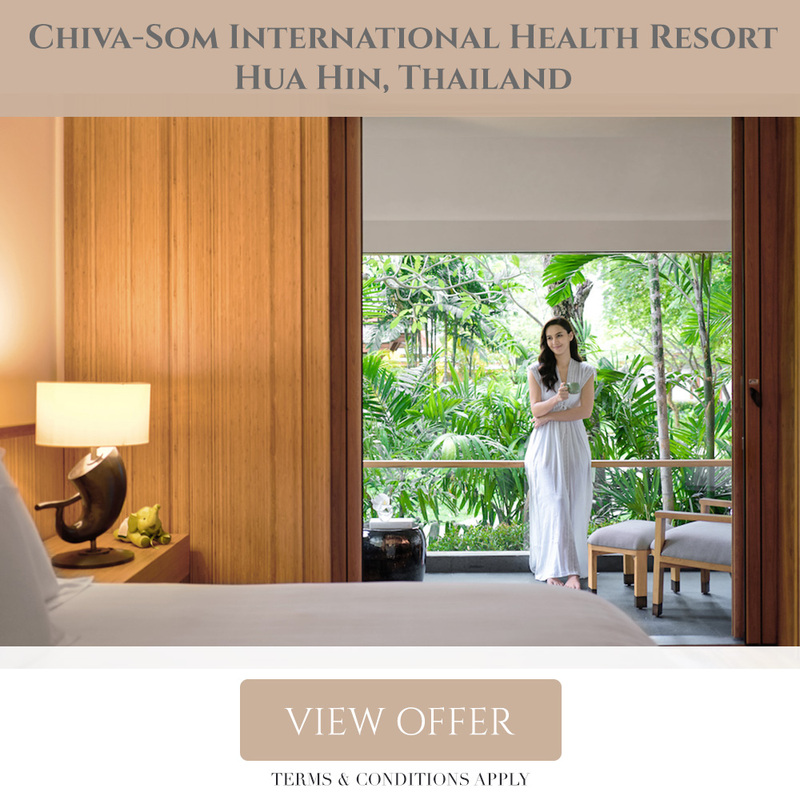 The resort’s award-winning architecture and tropical landscapes were inspired by the atmosphere of a southern Thai village. was so strong that the architects of stately homes created sunrooms, green houses and plant conservatories to house them. Collecting exotic varieties and species of plants from warmer climes and faraway places become a fashion in The Botanical House Bangkok. 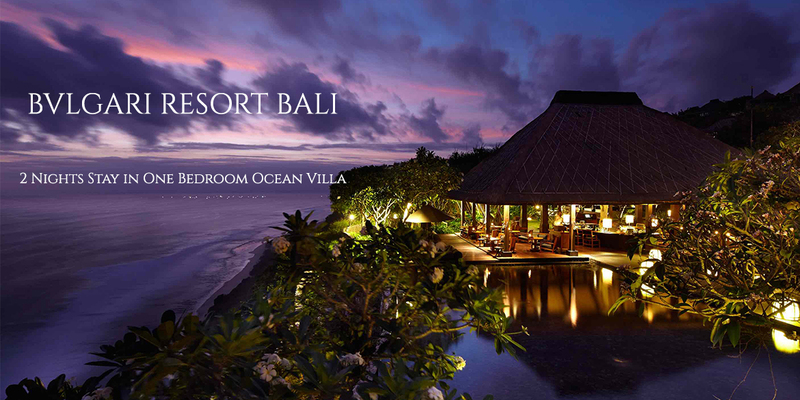 The Bvlgari Resort in Bali is an exclusive, intimate destination for guests seeking privacy and luxury. Combining the breath-taking beauty of unspoilt nature with sophisticated contemporary design, the resort is a perfect marriage of traditional Balinese forms and high Italian style. Featuring matchless views of the Indian Ocean, the resort is uniquely positioned at more than 150 metres above the seashore. Comprised of 59 villas and 5 mansions, its sophisticated facilities include an Italian and an Indonesian restaurant, the lounge bar, the Spa with a complete range of Balinese, Asian and European therapies, and a cliff-edge pool. With extra distinction, an impressive Hindu Temple rises from the highest point of the property. A Bride’s Memoir by Leeffect is a sacred space to record the wedding journey from “Yes” to “I do”; a treasured memoir that marks the beginning of your own precious family story. 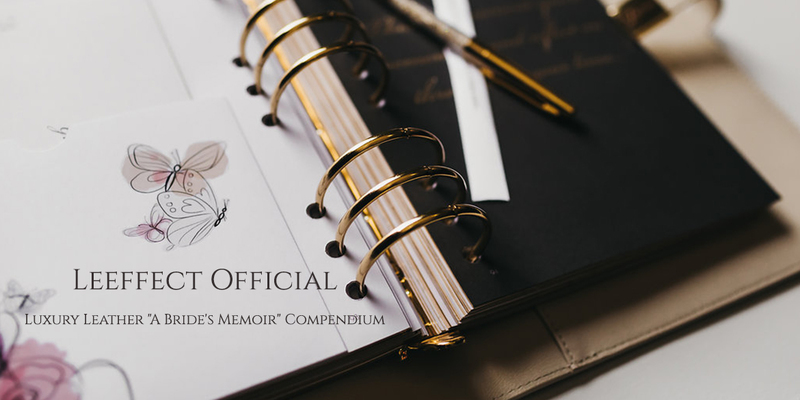 It seemed the passion for creating beautiful bespoke stationery ignited in Tracey as a young girl had withstood the test of time, and she knew she must continue with her mission to help others preserve their most precious memories. This discovery reignited her vision for A Bride’s Memoir and she began working with renewed vigour using embellishments, pencil and scissors to make a prototype of the compendium. The end result was a luxurious high-end couture wedding planner and journal: A Bride’s Memoir. 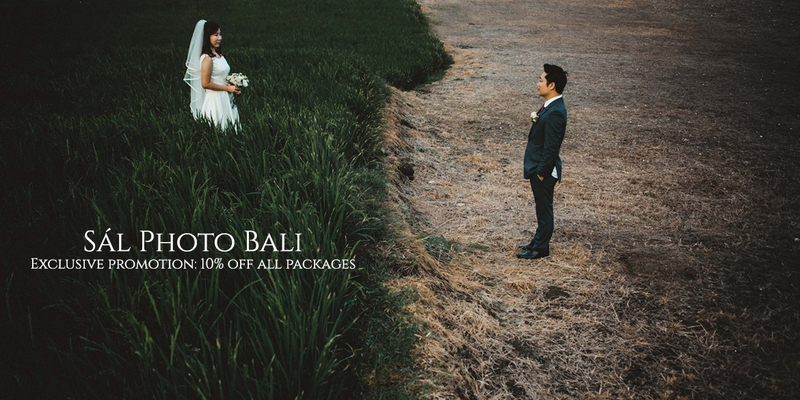 Sál Photography is a Bali based team of passionate wedding photographers who believe that every element in this world has their own uniqueness. The uniqueness has made a distinctive soul be alive. We create our story to be told to the future. We cherish simplicity and intimacy to create such beautiful and monumental moments. By then, we believe every moment that we capture will be eternally alive as a journey of a lifetime to be remembered. Shutter by shutter, frame by frame, soul by soul. Overlooking the Andaman Sea, this luxe resort sets a new benchmark in offering resort holidays & life-enhancing wellness experiences in luxury. With a private secluded beach, various suites & pool villa options, a variety of restaurants providing culinary experiences, you’ll have a full spectrum of wellness under one roof. 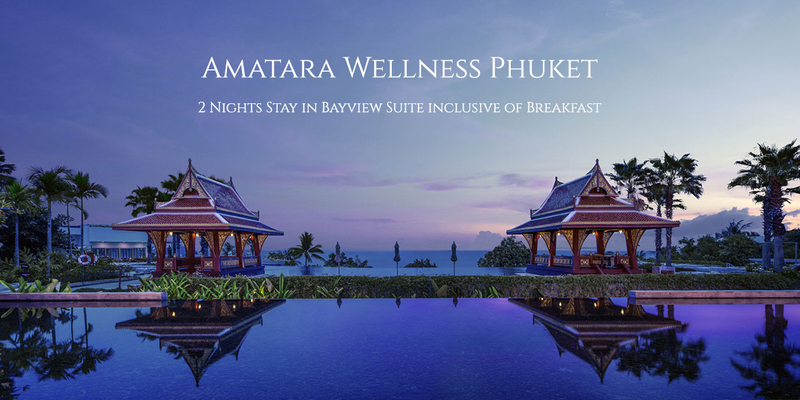 Relax & renew in the luxury Phuket resort tucked away in a quiet corner of Cape Panwa. 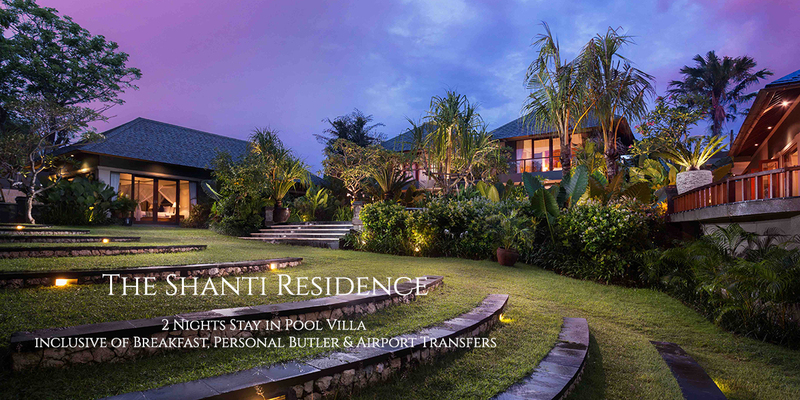 Located in Bali’s Nusa Dua, luxurious The Shanti Residence features a wine cellar and free Wi-Fi throughout the property. Guests are pampered with high-end amenities and lavish atmosphere. Spacious villas feature generous indoor and outdoor bathrooms, where in-room spa treatments can be arranged by the resort. 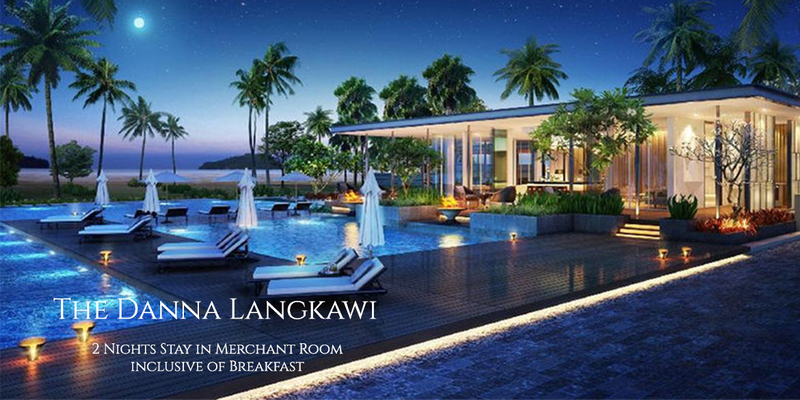 Highly recognized for its world-class services and sublime accommodations, this 5-star luxury hotel in Langkawi composes the luxury lifestyle. Built with Colonial-Mediterranean inspired architecture and surrounded by enchanting nature, this will easily be your desired holiday experience. Located a comfortable fifteen kilometres from the capital, Port Louis, The Oberoi, Mauritius is unique amongst luxury hotels in Mauritius. Embraced by twenty acres of lush, sub-tropical garden, it enjoys an unrivalled position on the shores of Turtle Bay; a natural marine park with a vibrant coral reef. Relax with loved ones on a specially curated holiday or honeymoon. Stay with Oberoi Hotels & Resorts in Mauritius for an unforgettable experience. The Datai Langkawi is the perfect romantic tranquil hideaway, offering the magical escape and allows you to nurture to the full the well-being of your mind, body and spirit. Datai Bay is rated as one of the top ten beaches in the world by National Geographic and, together with the resort’s surrounding jungle, is host to a wealth of wildlife, some of which is endemic to the area. Samujana prides itself on providing an unparalleled luxury experience with their motto being, “Your Place. Your Time.” Each Villa comes automatically with its private Villa Manager and villa maid, state-of-the art leisure facilities and the latest in audio and media amenities, your private villa is your home away from home and if you really fancy having your own private chefs, you need just to ask and will take care of the rest. Have a favourite vendor in mind? Come down to Alcove at Caldwell House (#02-06B) and meet all Vendors We Love for a chance to win the lucky draw gifts! Head to the registration booth in CHIJMES Hall to learn how you can be entitled entry to the Lucky Draw contest. P.S. 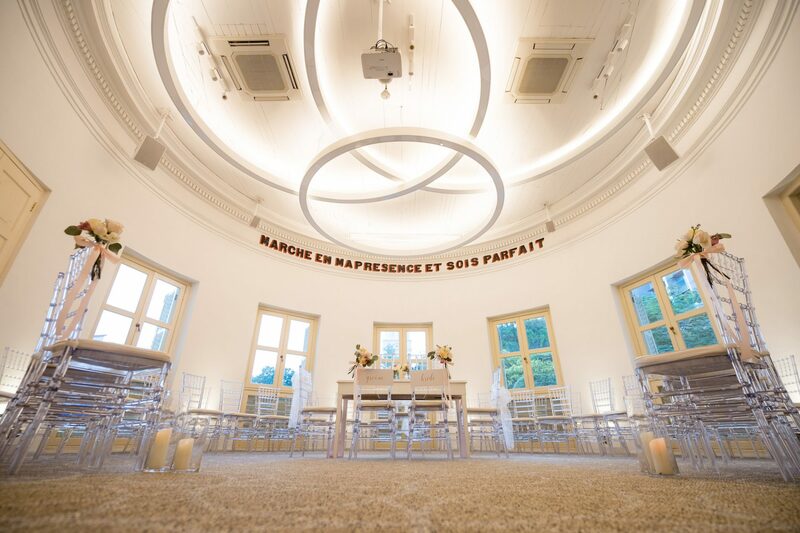 : Ask the wedding specialists at the CHIJMES Wedding Experience 2019 how you may be entitled to a Bonus Entry, too. Don’t forget to register, and see you this Sunday!